I was wandering through the LCBO and needed a cold bottle of chard to go with the cod I had planned for the meal and this one was there. Based on the description I grabbed it. Pale to slightly golden in color with a mild apple/pear nose. On the mid palate the wine displays some nice apple and pear to match the nose along with some vanilla. It’s slightly creamy in texture. On the medium length finish the wine is nice and dry. This to my tastes is a lighter oaked chard showing more fruit than oaking in profile. I would give it an 88 or so. The milder flavors were perfect for the cod. Quite nice. Crafted with fruit sourced from California, including Mendocino and Monterey counties. 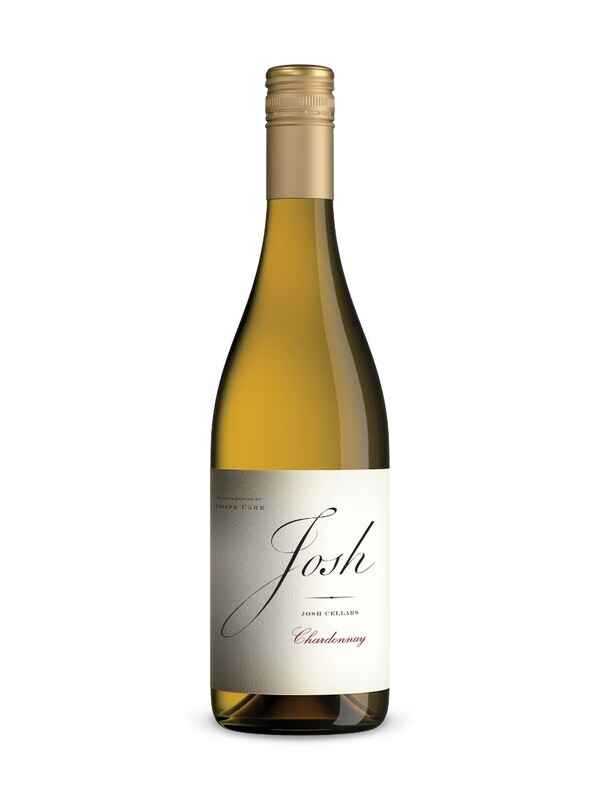 This chardonnay boasts aromas and flavours of vanilla, apple and spice with subtle citrus and oak notes. The mouthfeel is rich and rounded with a long finish. Serve with grilled halibut alongside mashed potatoes and vegetables.